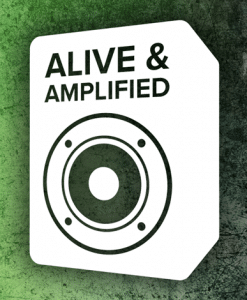 Alive & Amplified is going on tour! Summer has ended and it’s back to school time. It doesn’t mean the fun has to end! We have a great event this Saturday 3 September 2016: Alive & Amplified On Tour! For 8-15 year olds. 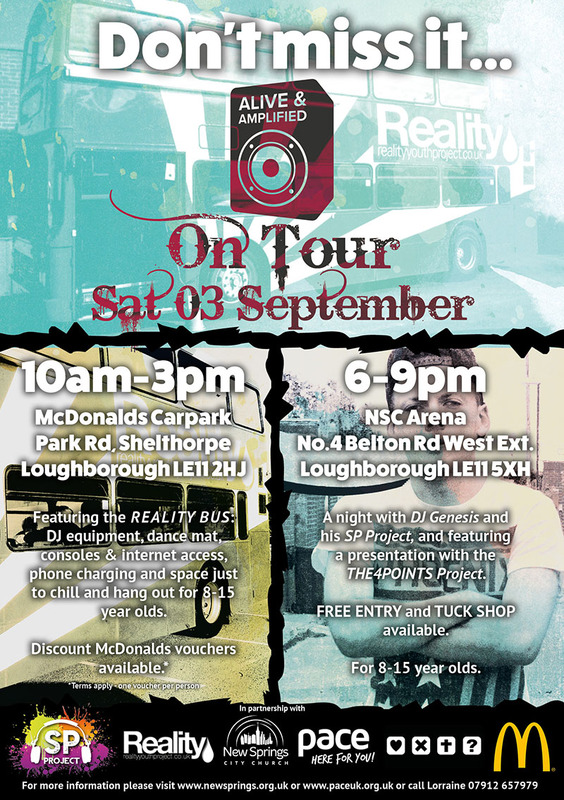 We are partnering with the Reality Youth Project, who are bringing their youth bus to McDonald’s in Shelthorpe. It’s kitted out with games consoles, internet, DJ decks and loads more. We will have our youth team on site and it will be a great place to come and chill out with us, have some fun and maybe learn some DJ skills with our friend SP Project DJ Genesis (as seen at PACE Camp this year). In partnering with McDonald’s who have kindly let us use their car park, we will also have some McDonald’s vouchers available to those who come down. 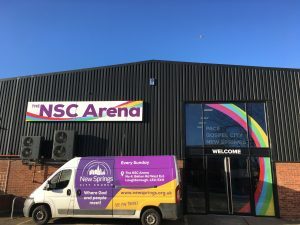 We are continuing the fun with DJ Genesis at the NSC Arena (next to Staples) on Belton Road West Ext. Loughborough, where he will be DJing for us. We’ll also have a BBQ and a presentation with the 4POINTS Project. It will be an awesome night! 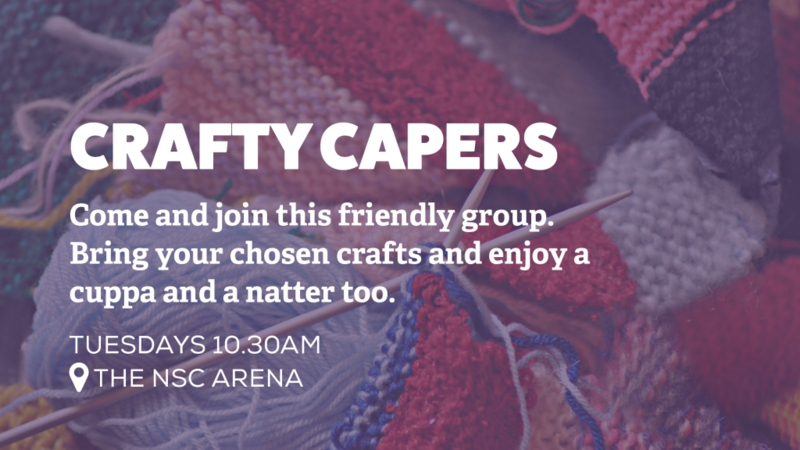 Both events are free entry and open to 8-15 year olds. 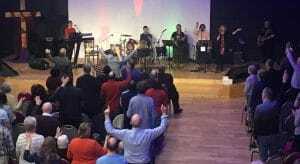 For more information please contact Lorraine on 07912 657979.